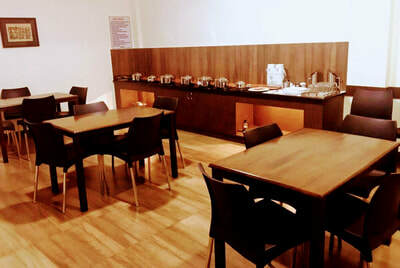 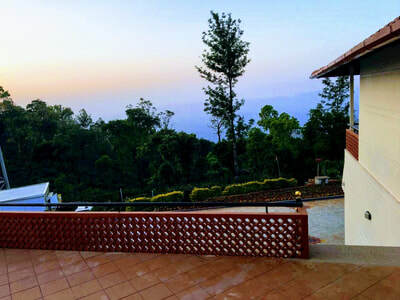 Welcome drinks, pure malnad style food, Campfire | bonfire, Coffee estate tour/nature walk, Bird watching, Guided Trekking to Mullayanagiri peak, Seethalayanagiri Temple visit. 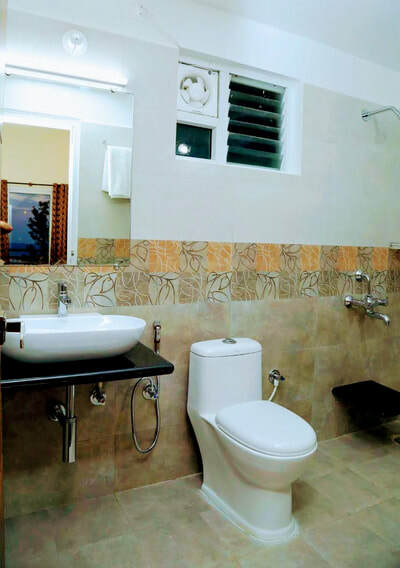 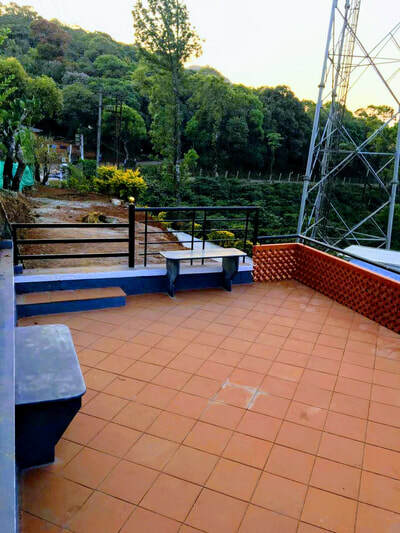 Free accommodation for Children below 5 years (age proof mandatory), cellular signals of BSNL is available, Indoor games (Carom, Chess), Outdoor games (Throw ball and Cricket), Refrigerator is available in Kitchen, 24 hours hot water and cold water, Vehicle Parking. 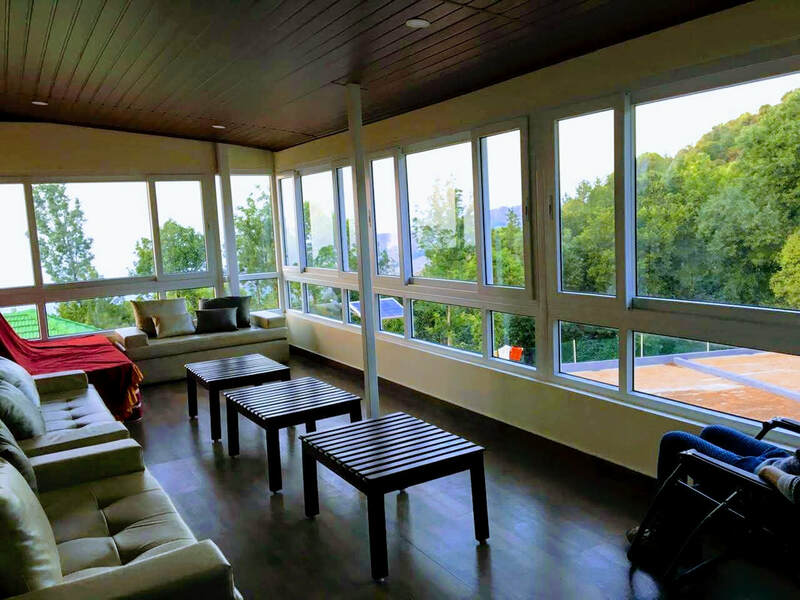 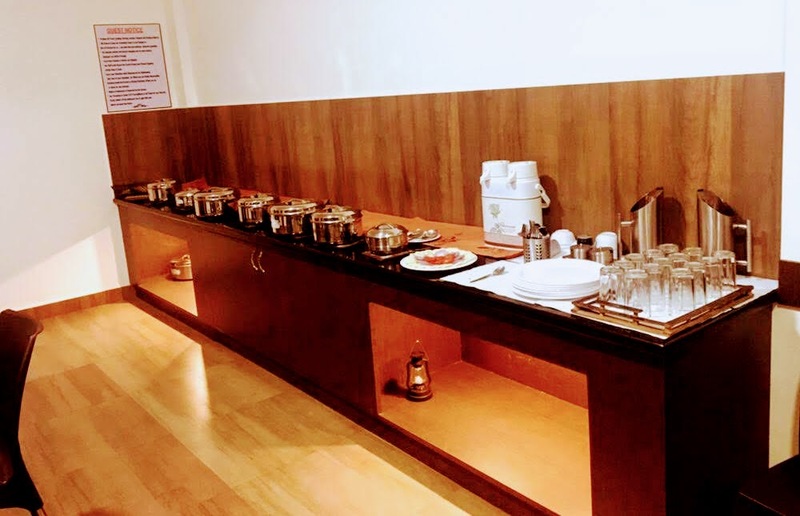 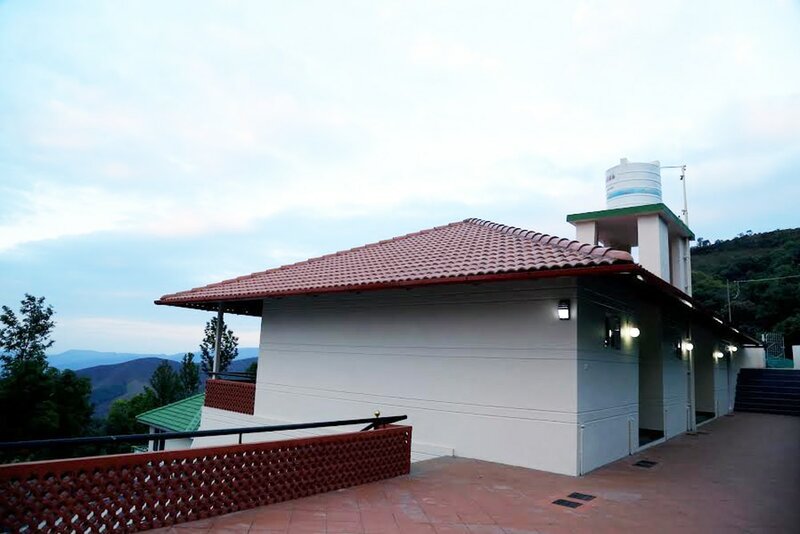 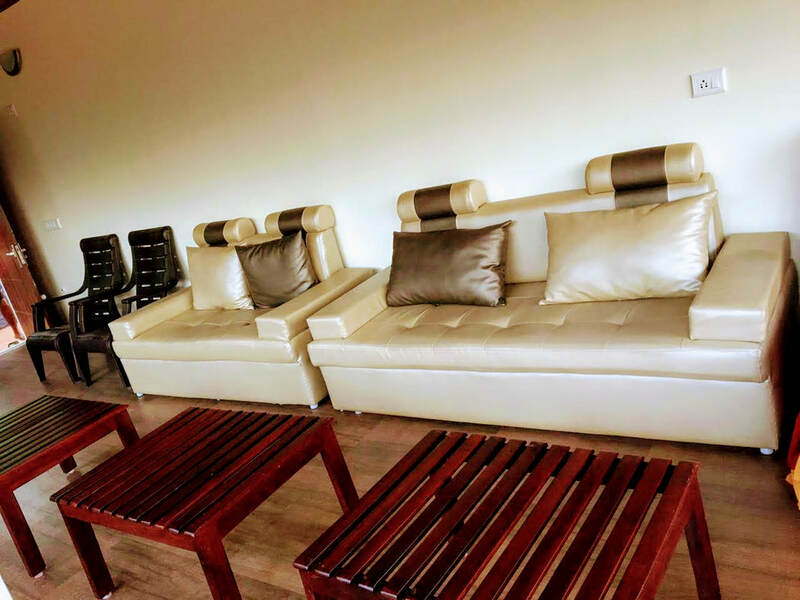 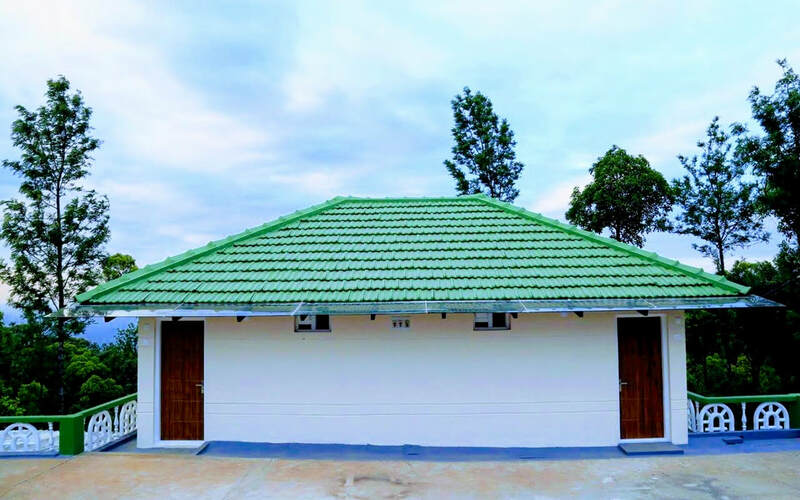 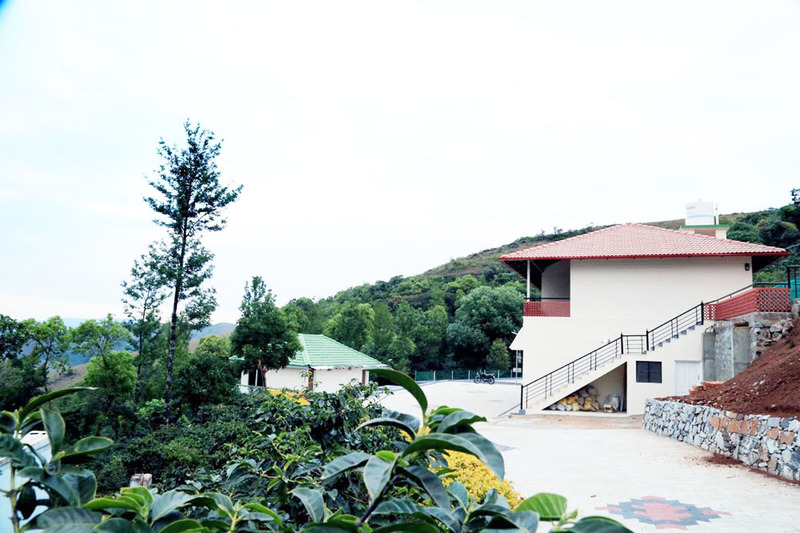 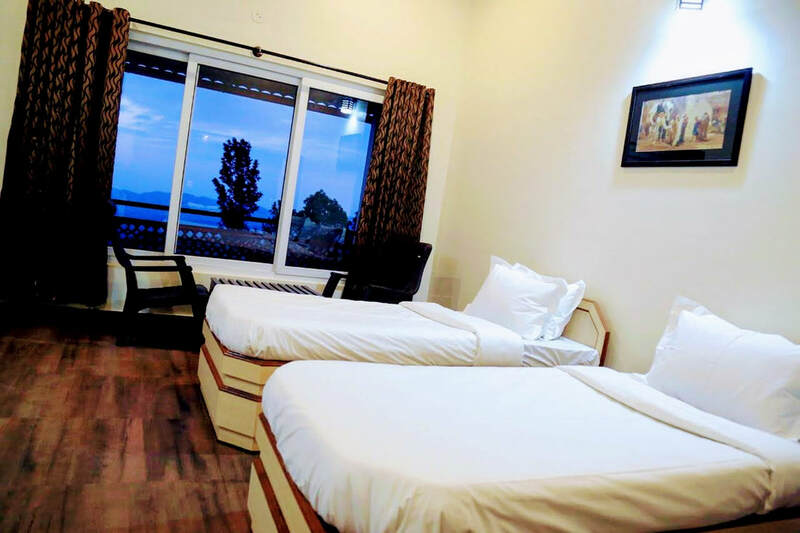 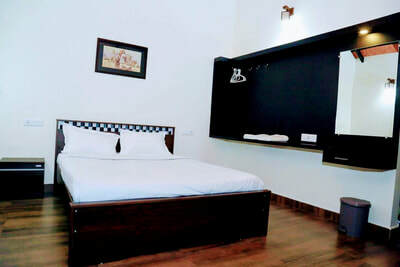 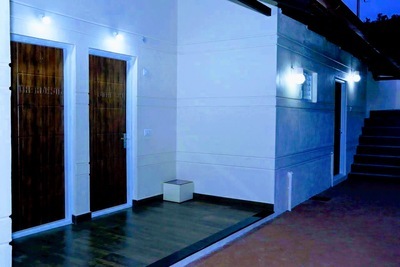 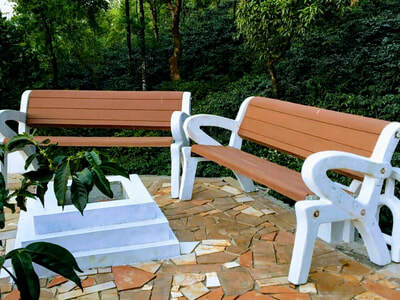 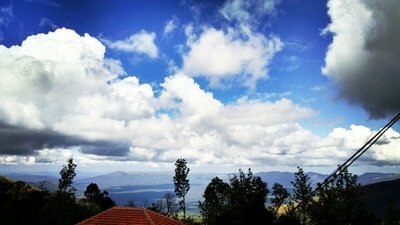 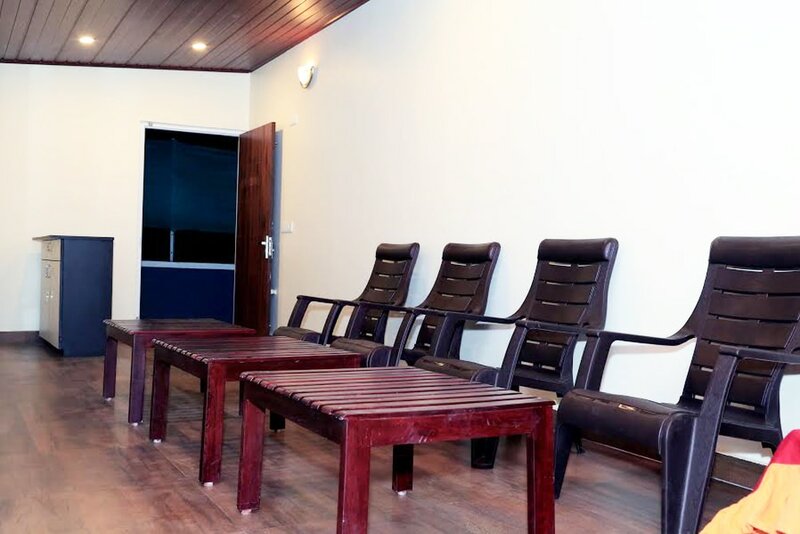 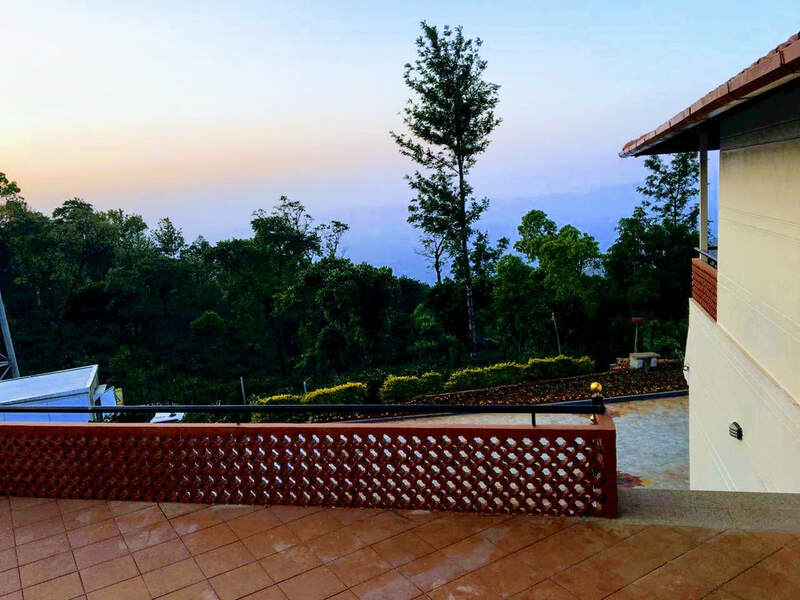 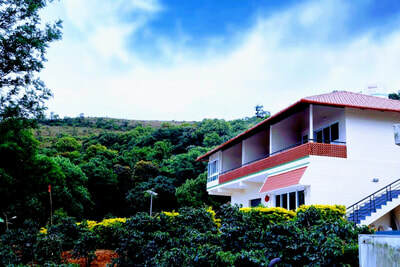 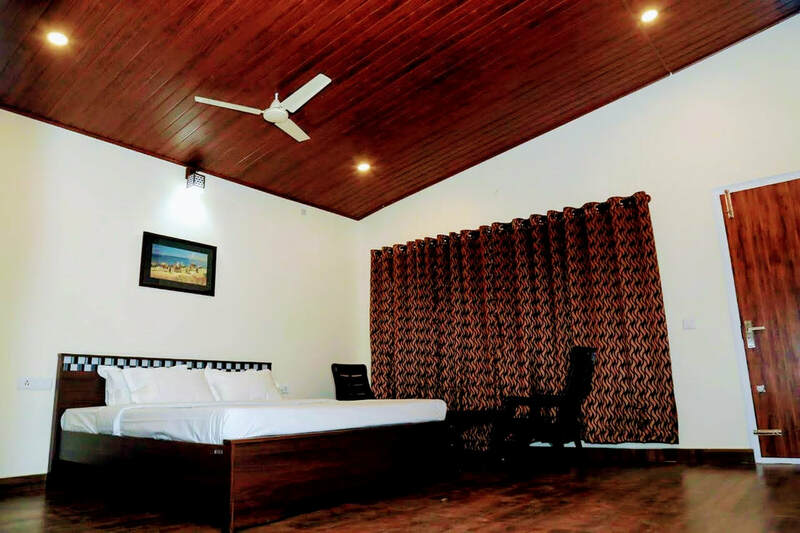 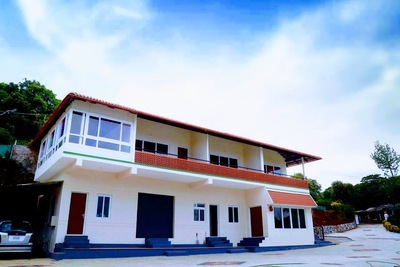 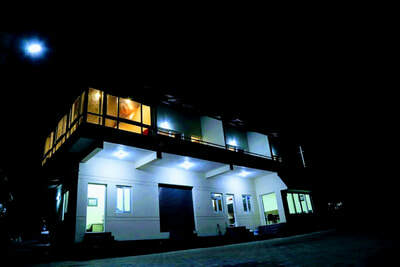 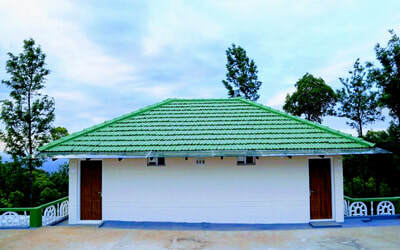 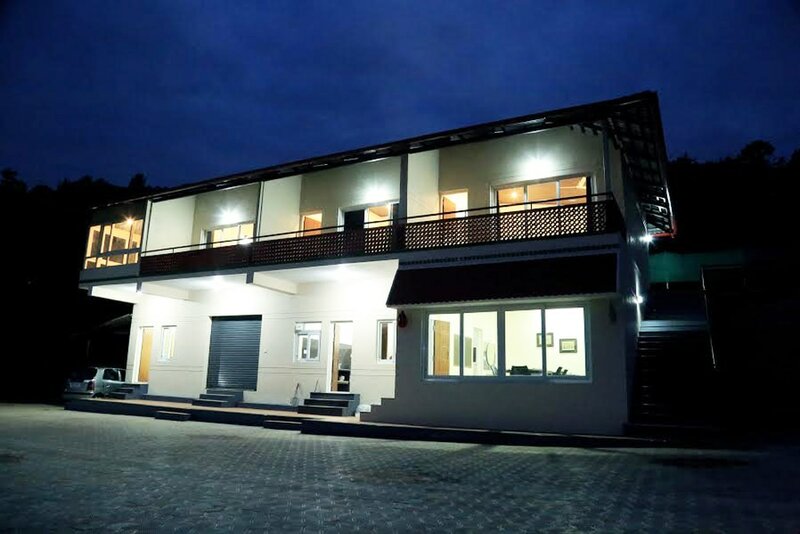 Mullayanagiri Homestay is located very close to Mullayanagiri peak, it has five bedrooms overlooking beautiful hill range of Mullayyangiri and Seethalayyangiri. 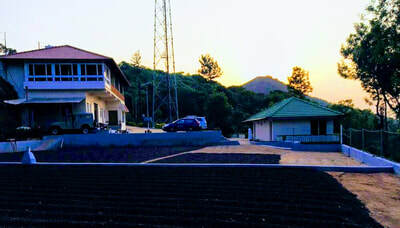 It's is part of the Dattapeeta / Bababudangiri hill range. 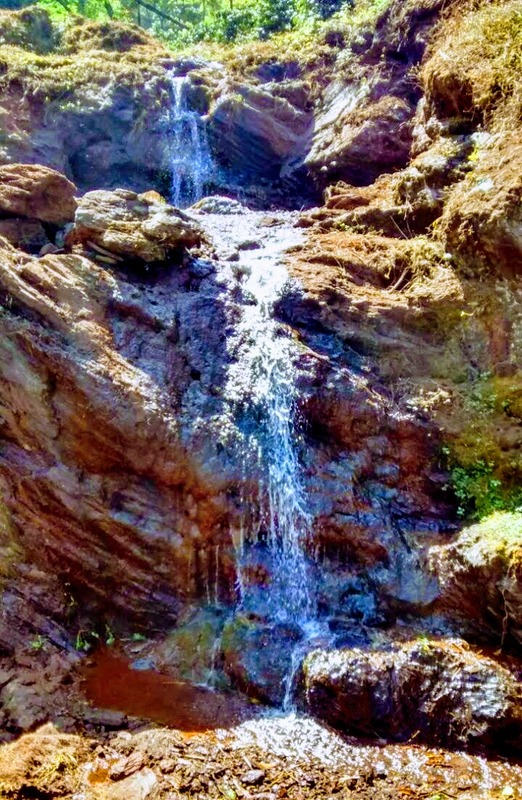 Mullayanagiri is one of the best trekking places in Karnataka and South India. Monsoon trek is a lovely one through serpentine forest trails with cool breeze and the sound of birds chirping, stands proudly as the highest peak in Karnataka. 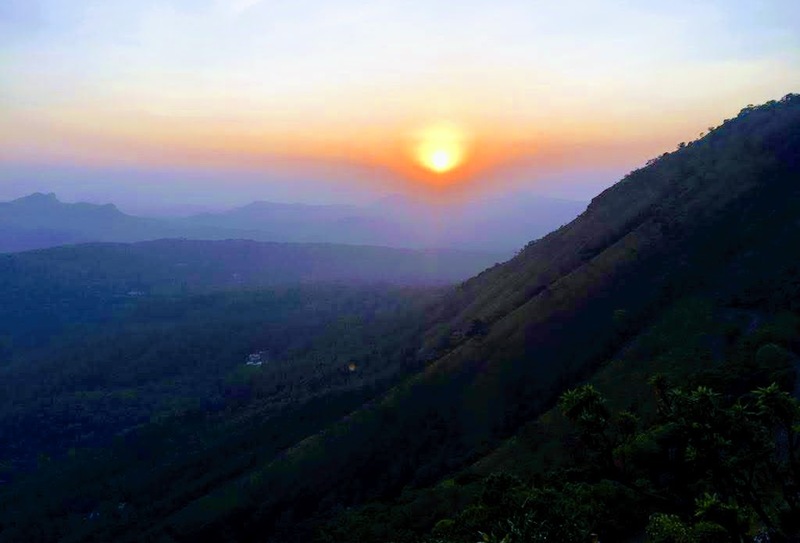 Places to Visit: Seethalayyanagiri - 250 mts, Mullayyanagiri - 3 kms, Manikyadhara - 22 kms, Honnamanahalla - 12 kms, Datthapeeta - 21 kms, Bhadra Wildlife Sanctuary (Muthodi Forest) - 60 kms, Shankar Falls - 43 kms, Jhari Falls - 13 kms, Sringeri - 100 Kms, Aldur Shooting Point - 37 kms, Horanadu - 107 Kms, Dharmasthala - 112 Kms.